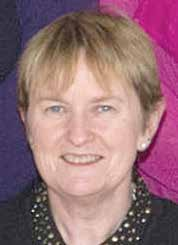 As Principal & Deputy Principal of Scoil Ruáin, we would like to thank you for taking the time to look at our website. 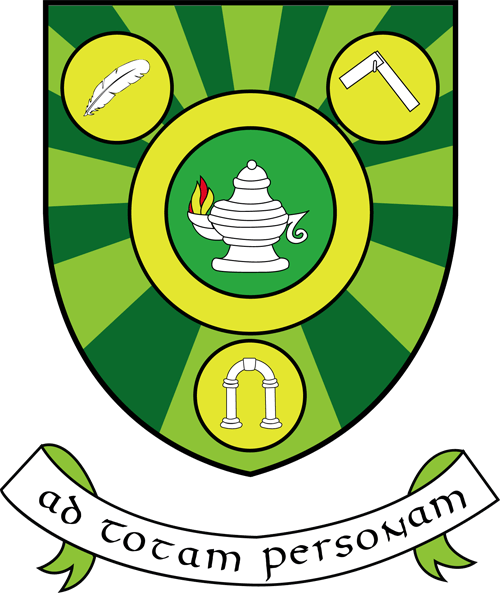 Through its academic, co-curricular and extra-curricular programmes, Scoil Ruáin endeavours to fulfil the promise encapsulated in our school motto, “Ad Totam Personam” – education of the whole person. We are very proud of our success in encouraging our students to reach their full potential in the classroom, on the field of play, and in any other arena they compete in. 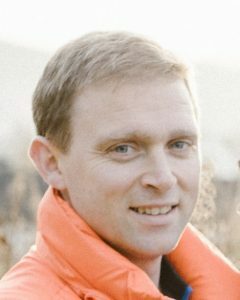 our dedicated teachers are the mainstay of Scoil Ruáin. Their professional approach and commitment to teaching & learning ensures that all of our students receive a holistic education during their time here and achieve to the best of their ability. our students are at the centre of all we do in Scoil Ruáin and our pastoral care programme has at its heart the academic, social and personal wellbeing of each student. In essence, we believe that a happy school is a successful school. We would like to thank all of the parents for their continued support for the work we do in Scoil Ruáin and we always encourage the parents of our students to play an active role in the education of their sons and daughters together with the school. We especially thank the Parents’ Association for their involvement in the life of the school; it makes all the difference. 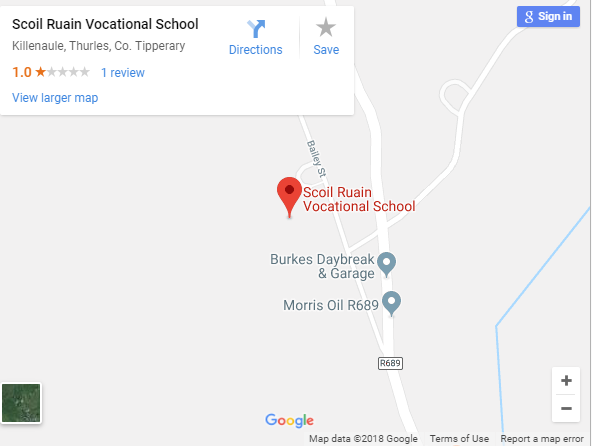 This website shows the full range of activities in our school and will help you as prospective students and parents see how Scoil Ruáin can be the right partner in the work of helping students to develop their intellectual, personal, social, sporting and artistic abilities in future years.